Green Events in alternative tents! Whether you are planning a wedding or organising a corporate event, the regular choices of venues and marquees are rarely inspiring. Our highly trained events professionals can provide all you need, right first time every time. 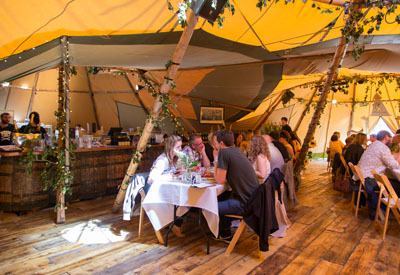 Corporate, Event, Festival & Wedding Tipi hire with us couldn’t be easier as we are able to act as a single source for all your requirements in a management role. Our tipis are linkable to an almost infinite number of possible arrangements and our attention to detail is unrivalled to ensure your event is a memorable one. Our professional team do everything necessary so you can enjoy your event in a spacious, attractively decorated and above-all, original environment. Tipis can be beautifully heated and well ventilated for comfortable, year-round use. So why not give your next event the right impact – in a creative, ethically sound and inspirational environment. 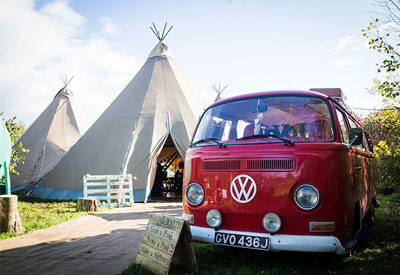 Hiring our event-sized tipis is the perfect alternative, either at our wonderful lakeside venue or on your own land. 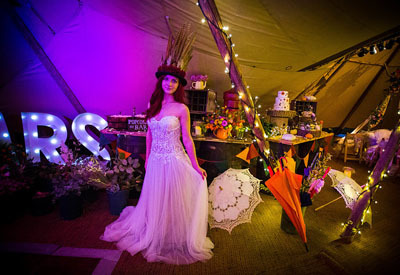 The attention to detail provided by Tipi Events is second to none and they are always willing to ‘go the extra mile’ to ensure complete client satisfaction. Complete packages can be provided including sound & lighting, catering, photography, drone filming, camping, barbecues, fires, washroom facilities, entertainment and much, much more. When hiring tipis from us you can be sure that your every wish will be granted. We pride ourselves in going the extra mile for our clients. 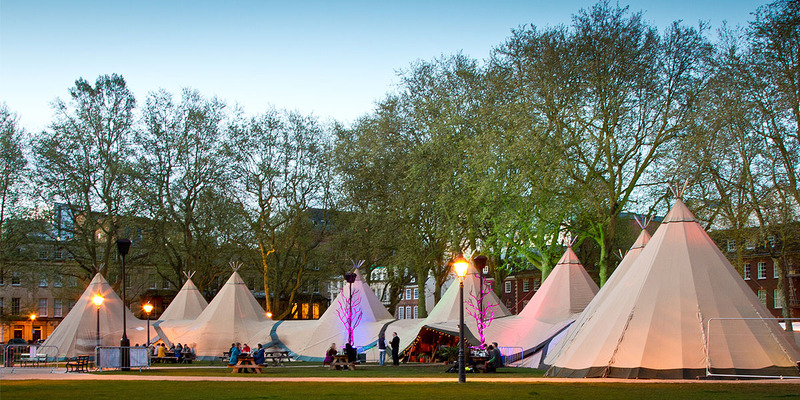 For weddings, festivals, private hire, product launches, in-house corporate or practically any other tipi hire – Tipi Events are the green and friendly choice.